​Is eating like our ancestors the answer to our current health problems? Can we eat like cavemen? Should we try? 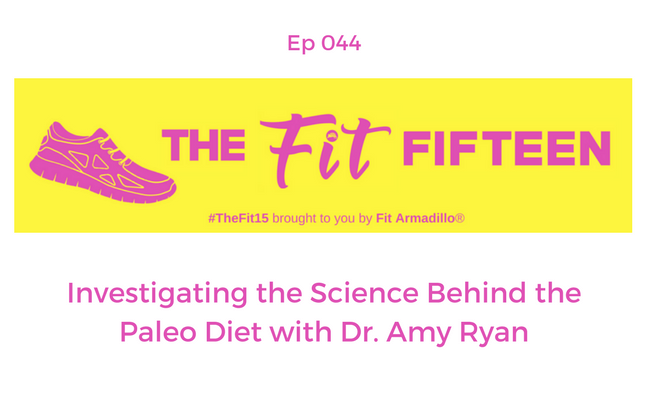 Dr. Amy Ryan joins us to chat science, nutrition, and our ancestors to help us figure out why, if at all, we should follow diets like the Paleo Diet. Join us to take a peek behind the scenes of her primate research and learn about other cool studies that can help us understand the validating of diet trends like the Paleolithic Diet. Dr. Amy Ryan is a scientist who studies primate behavior and cognition. She is currently an Autism Research Fellow at the University of California Davis studying how we can potentially learn more about causes of and treatments for Autism by studying monkeys. She has studied monkeys in a variety of settings, from human-managed ones such as laboratories and zoos, to wild populations in in the forests of Uganda in Africa. 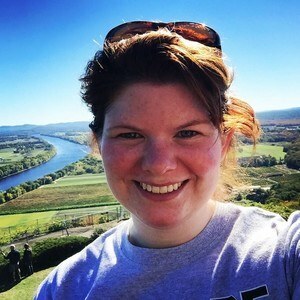 She has a passion for engaging the public about the animals we share our planet with and for increasing opportunities for others to participate in science.